Certain devices on certain cell carriers have already received the Android 5.0 Lollipop update. Unfortunately, the Galaxy S5 isn’t on the list, meaning you’ll have to wait a little bit longer to get your hands on Google’s largest and most comprehensive Android update. If you aren’t willing to wait, however, Galaxy S5 users on the Sprint network can download and install the unofficial update elsewhere. Let me first start off by saying that downloading and installing any unofficial update, Android 5.0 Lollipop included, is a somewhat technical process — and for that reason, we don’t recommend attempting this unofficial update unless you’ve performed manual OS installations in the past. There’s an inherit risk of bricking your device if you happen to make a mistake, which is something no one wants to see happen to their Galaxy S5. If you aren’t comfortable installing manual OS updates on your Galaxy S5, hold off a little longer and you’ll likely receive Android 5.0 Lollipop over the air. Sprint, along with several other major cell carriers, are expected to release Lollipop within the upcoming weeks. Once the flash is complete, your Galaxy S5 will have Android 5.0 Lollipop. Granted, this isn’t the official OTA release, so you can expect to encounter some bugs, software problems and other issues. The XDA Developer forum member who posted the tutorial confirms, however, that calls, text messaging, and “other functions” work. The member did not reveal whether or not sensor functions work in the unofficial update, so this is something you may want to test yourself after installing it. Of course, you’ll also need root access to your Galaxy S5 to install the Android 5.0 Lollipop update. We could write an entire blog post on rooting alone, but we’ll save that another time. 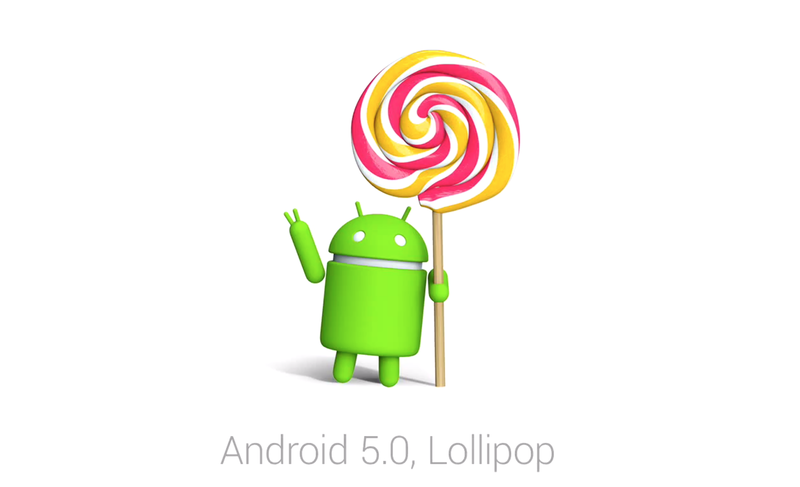 Are you running Android 5.0 Lollipop on your Galaxy S5? Let us know in the comments section below!